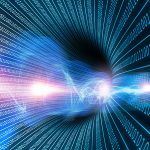 While Wi-Fi has made it easier and more convenient to connect to a network, the fact that the signal is broadcast so far and wide can make the technology a more significant security risk. Fortunately, the best routers have the methods to lock down access, making your network more secure for regular users and guests alike. 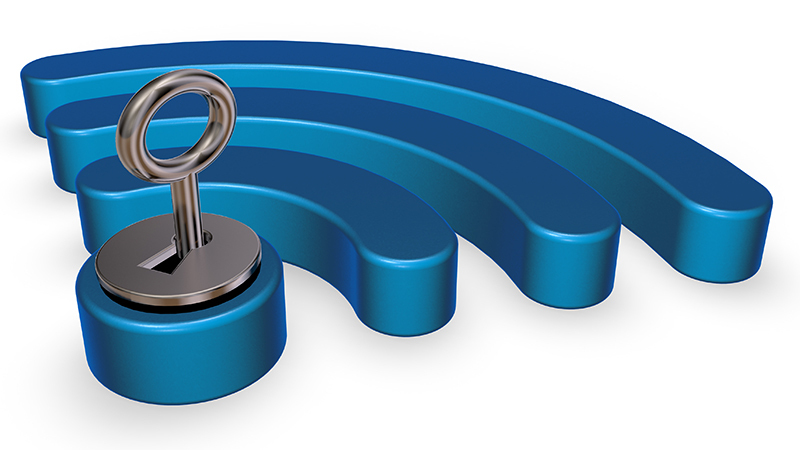 Here, we’ve rounded up the five best ways to secure your Wi-Fi network. First, to secure your Wi-Fi network, you need to make sure that its settings give you the best protection. You’ll find all the settings you need in your router’s configuration page, which is typically accessed through a web browser. 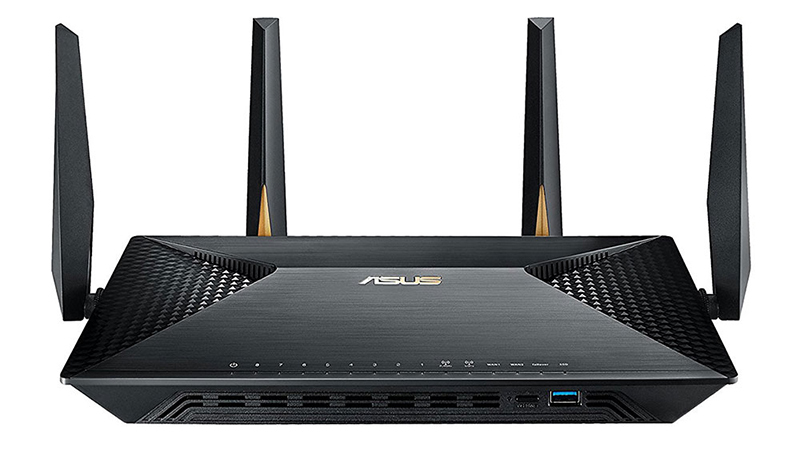 First, head over to the administration section (Advanced Settings, Administration, System on the Asus BRT-AC828 router, for example). Make sure you change the router login password if you’ve not already done so, and disable Web Access from WAN (also referred to as remote or internet access). Next, locate the Wi-Fi encryption and password settings (General, Network Map on the BRT-AC828) and make sure authentication is set to WPA2. 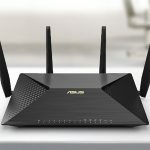 If you’re concerned about the recent KRACK vulnerability, which let hackers connect to any wireless network, you should see if your router manufacturer has released firmware updates or explanatory notes where applicable; Asus has patched all of its routers for KRACK. 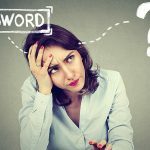 Make sure a strong network password has been set: a combination of letters, numbers and symbols, and the more random, the better. This needs to be distributed securely or use your IT staff to connect all devices on behalf of your staff so they don’t know what it is. Try to change the password on a regular basis, at least every few months or so.